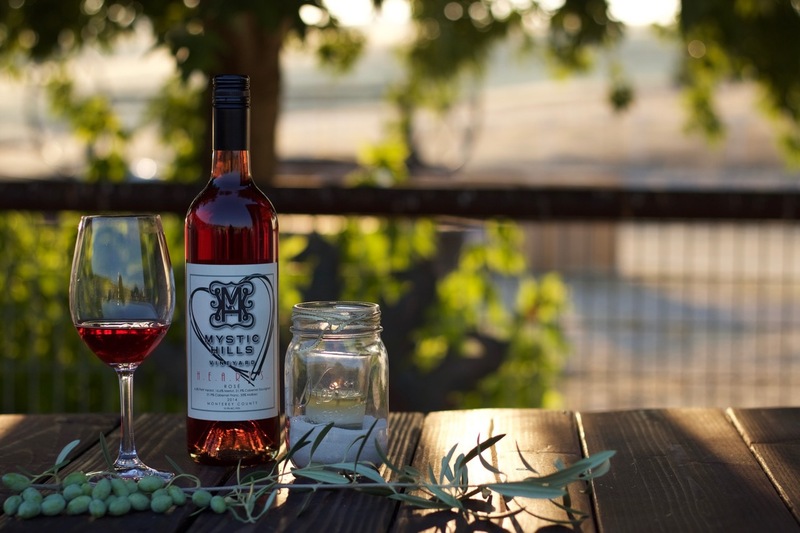 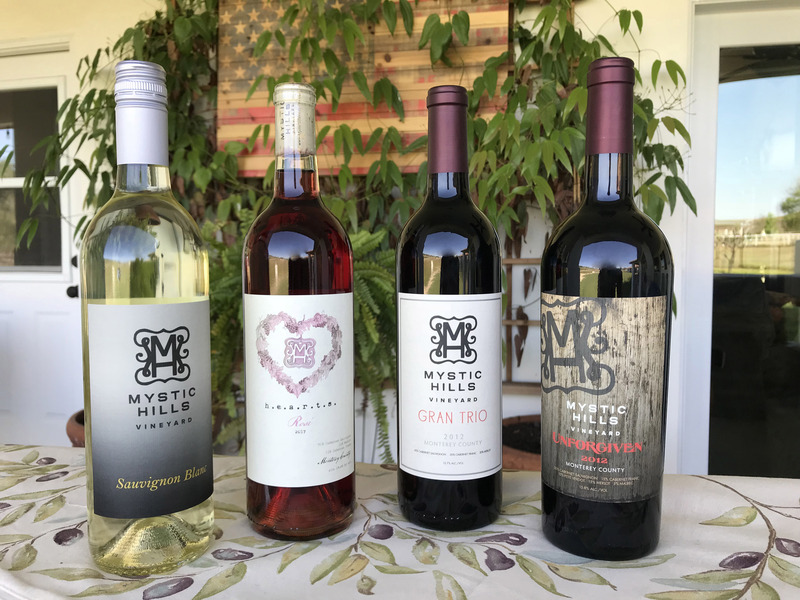 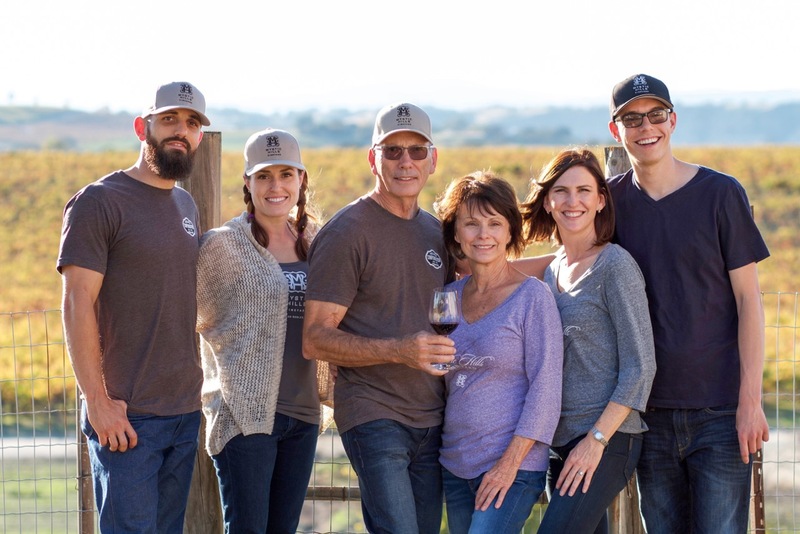 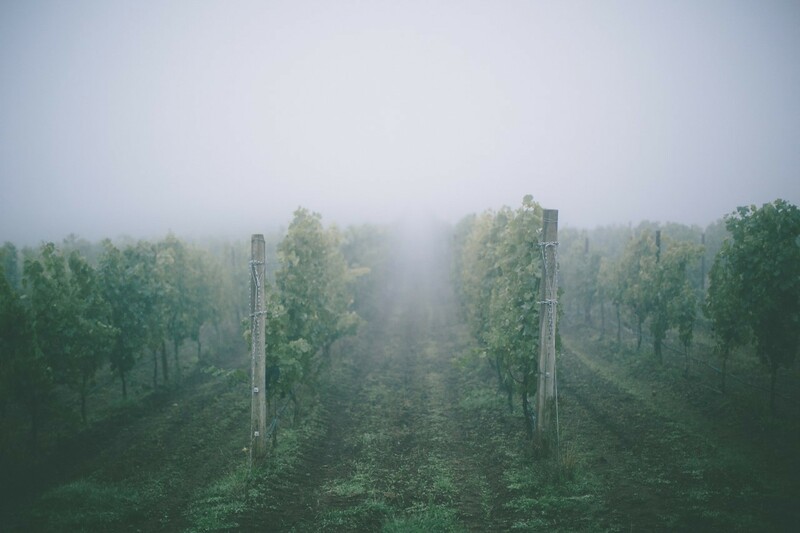 Mystic Hills Vineyard has wines that showcase the special terrior and climate that make Paso Robles and California’s Central Coast so unique. 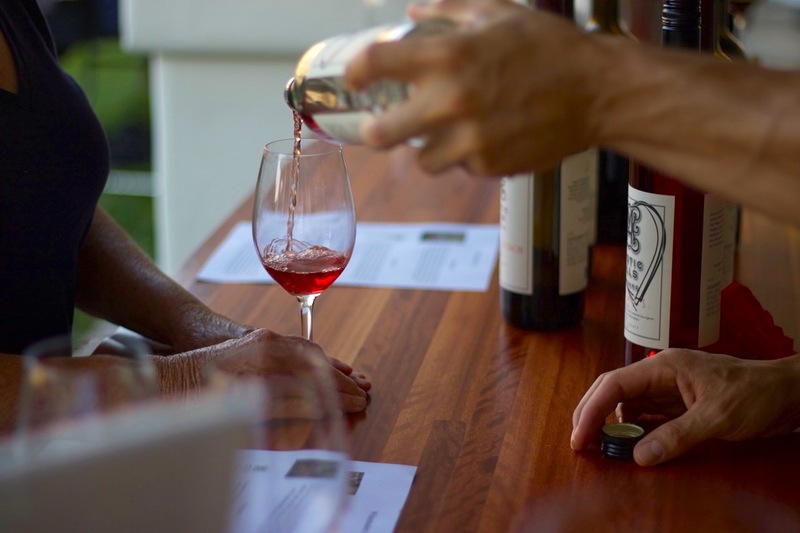 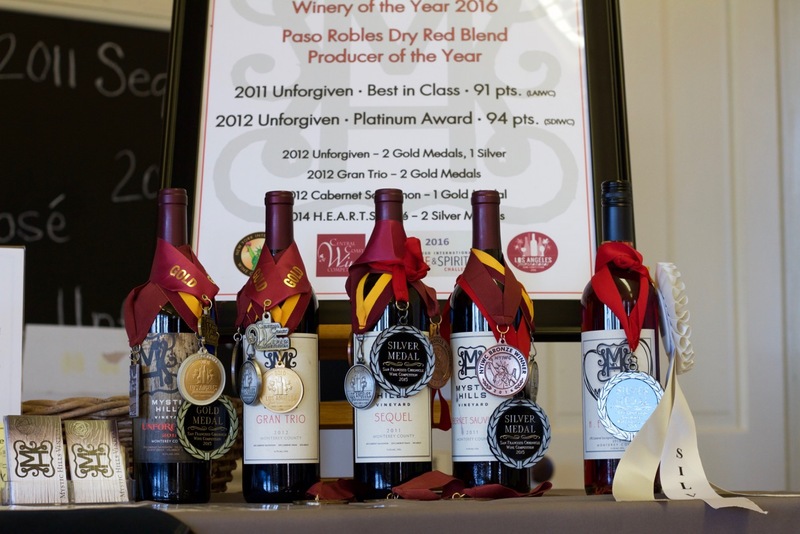 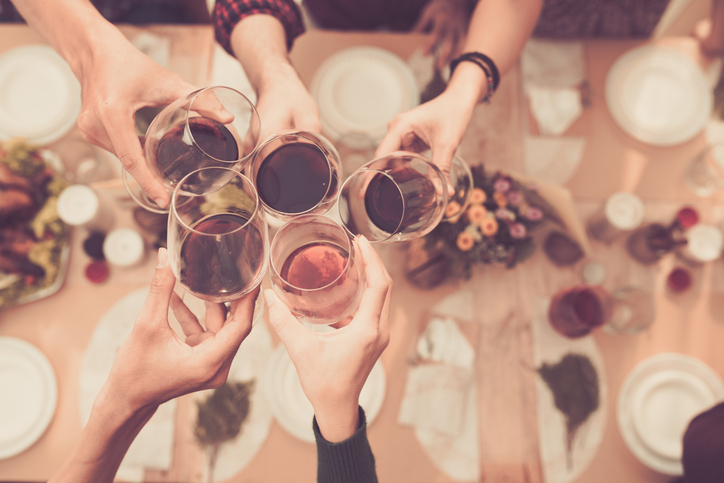 Our Platinum and Gold medal winning Red Wines, Blends, Rosé, and Sauvignon Blanc are outstanding examples of how exquisite and impressive Bordeaux-style wines can be. 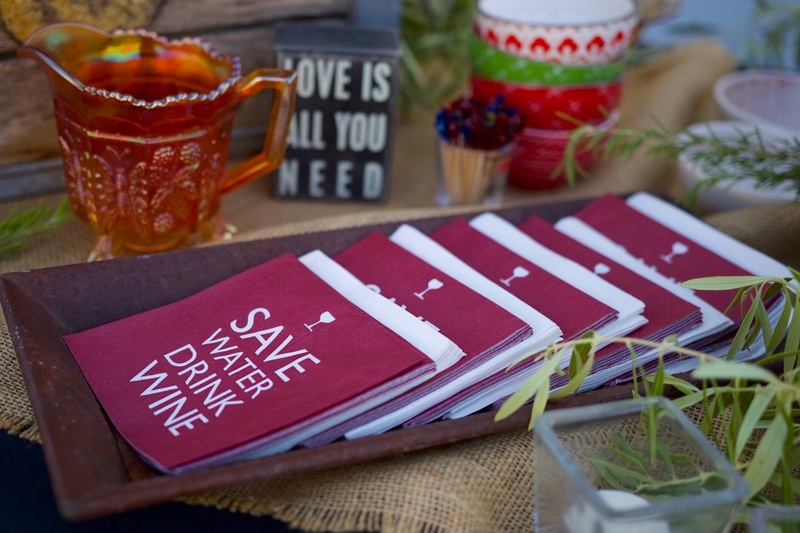 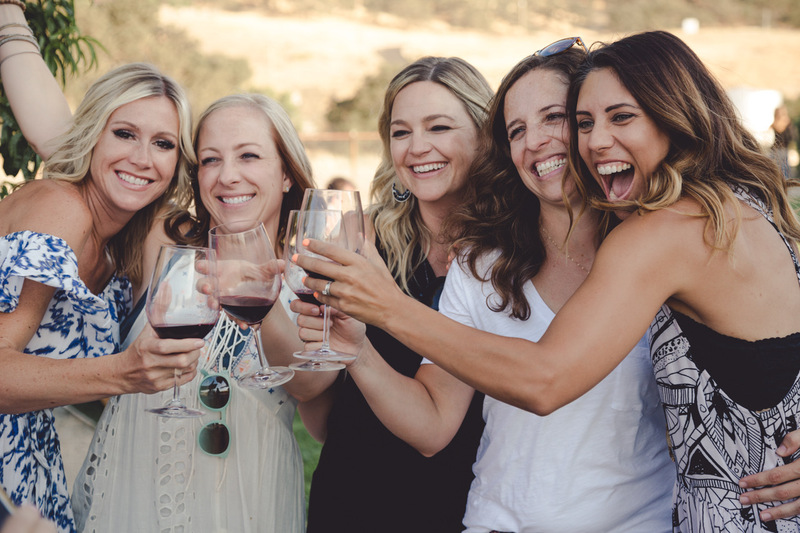 The winery has many events throughout the year, including Movie Night with Joel, Pick Up/Release Parties, and winemaker dinners. 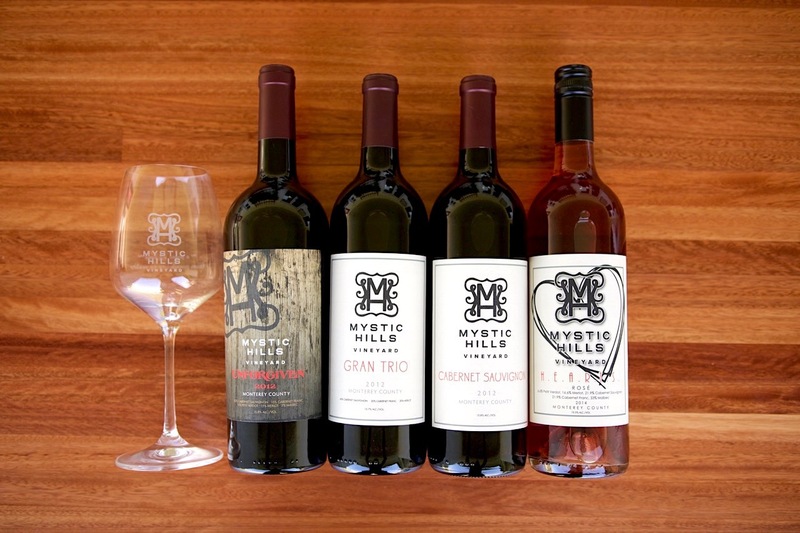 Check back often for the latest events where you can enjoy Mystic Hills wines and entertainment.